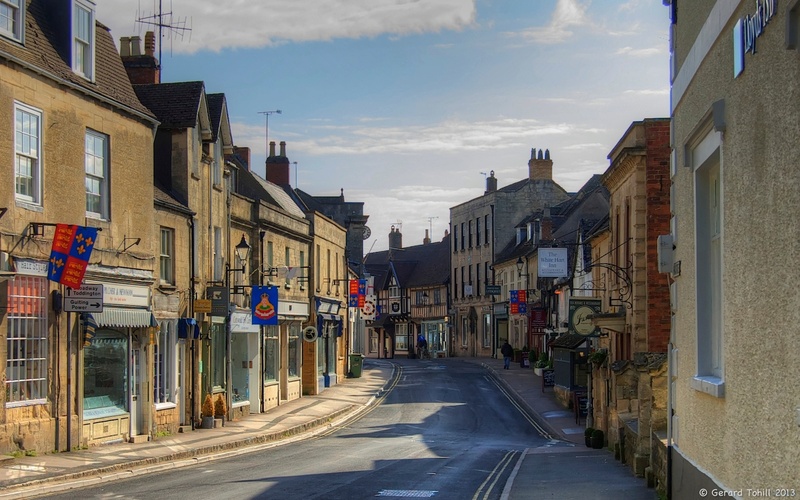 Get there early enough in the morning, and you can almost have Winchcombe High Street all to yourself. Whilst the buildings are generally built using the local limestone, the residents have managed to add a bit of colour to the scene. This is a lovely photo – full of clarity and detail. Thank you. That time of the morning Winchcombe is very quiet, and the low sun helps bring out some of the detail.